The M-16's hail from Perth, Western Australia, a city that has a long and proud musical history, including bands like The Victims, Scientists, Stems, Bamboos and Kryptonics (to namedrop but a few) More recently however, Perth has become more associated with pop bands and dance music than rock n roll (although Bon Scott is buried nearby in Fremantle cemetery) and it's against this backdrop of ignorance and apathy that The M-16's have developed as one of the country's best and most exciting new rock n roll bands, free from hype and overexposure. The M-16's are lead by the irrepressible Ken 'Killer' Watt on lead vocals and guitar. Having already played in bands for over a decade, Ken is considered to be a 'young veteran' of the Perth scene. Ken is joined on bass by partner in crime, Brad Miller while Adam Scuillo pounds the drums. Together Brad and Adam form one of the most rock-solid rhythm sections you are ever likely to encounter. 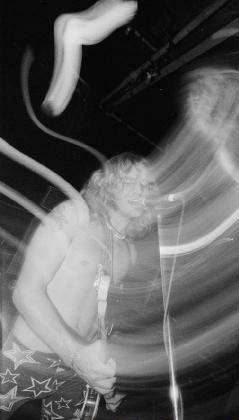 Rounding out the band is lead guitarist David 'Spiff' Hopkins, former lead guitarist with The Hellmenn and The SC5 (Sydney MC5 tribute band) Having been friends with Ken for years he slotted into the band with ease, playing his first gig in June 2004 after only one rehearsal. 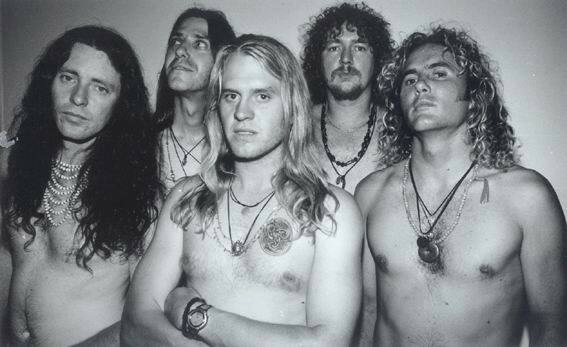 12 months later Ken found himself back in Perth looking to form a band to recapture the experience he had in Asteroid B-612. Together with long time friend, bassist Brad Miller, they formed a new band called Atom Smasher (below) along with ex-Josephine Killen guitarist Vinnie Radice and drummer Brad Cleary, who now plays in Superscope. 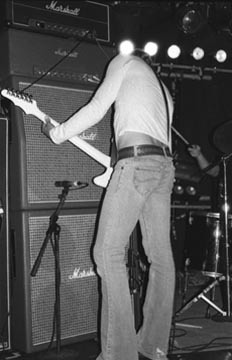 The band only played 2 gigs (both in 1999) and they gained notoriety for being banned from playing the Grosvenor Hotel (at the time the principle live venue in town) for being too loud. In many ways, Atom Smasher were the prototype for The M-16's and who knows what could have happened had they stayed together. 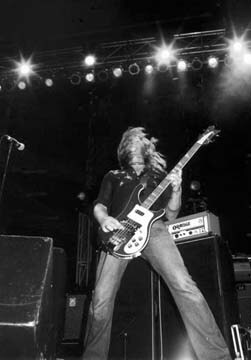 By the end of 2001, The M-16's finally found themselves a drummer in Adam Scuillo, who had previously played with fuzzed out rockers Fourstroke. Together as three-piece they played their first gig in January 2002 and in July the same year the three of them went back to Poons Head to record a further five songs. 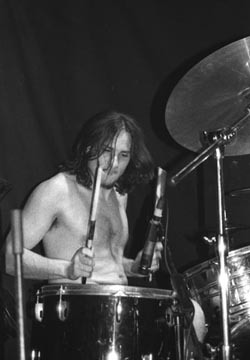 Adam then made an ill-fated attempt to move to Melbourne and he was replaced by former Pb drummer Jamie Hamilton. 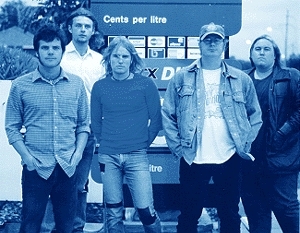 It wasn't until October 2003 (virtually a year later) until Adam rejoined the band, somewhat fortuitously as things hadn't been working out well with Jamie. Since then the band has gone from strength to strength and today enjoy a fiercely loyal following.